This will certainly go down as one of the most spectacular events Boulevard has had the pleasure of catering. 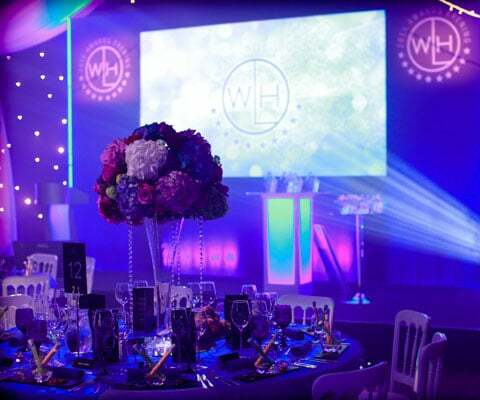 The awards dinner was for the staff of Warner Leisure, a large hospitality company with several hotels and resorts throughout the UK. 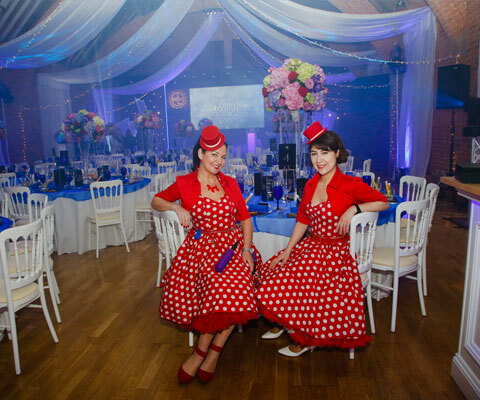 The dinner was the culmination of a three day conference aimed at fine tuning their customer service across all of their hotels. 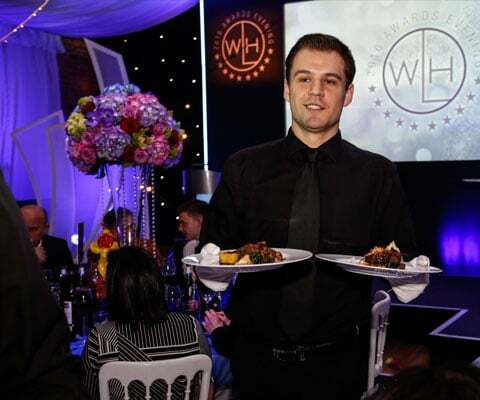 The dinner itself was intended to showcase to the company’s staff just how good catering can be, which meant that this could be no ordinary awards dinner. 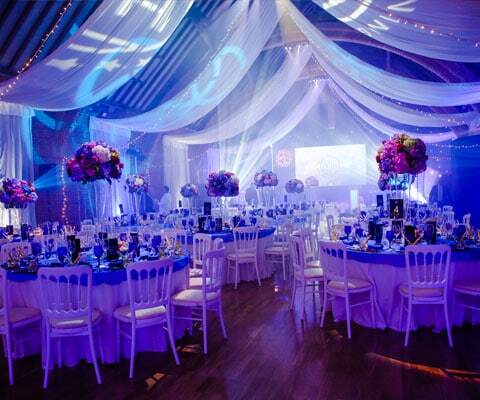 The event was held in Nottingham at the Thoresby Hall Hotel, one of Warner Leisure’s flagship locations. 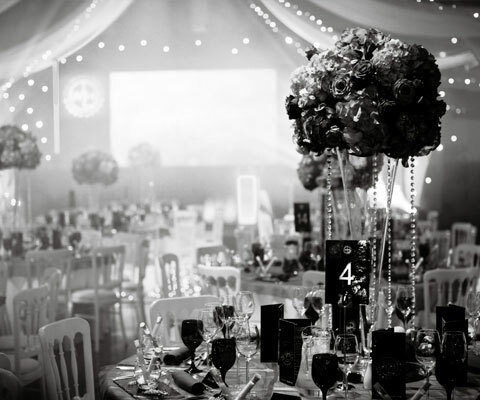 Boulevard was contracted by Classico Productions, the event organisers, to travel from London to deliver a seven course dinner service. 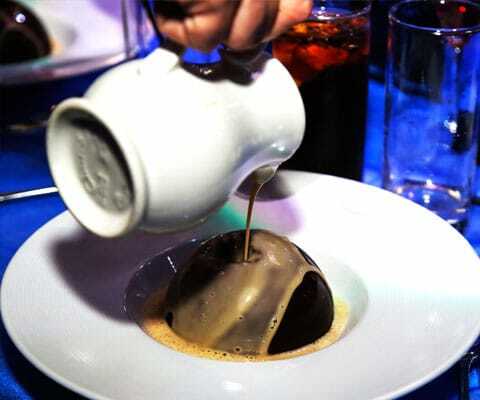 The menu included an amuse bouche served in test tubes, halibut, sirloin of beef, homemade truffles, a dry ice effect and a melting dessert. Butternut squash and baby pea. 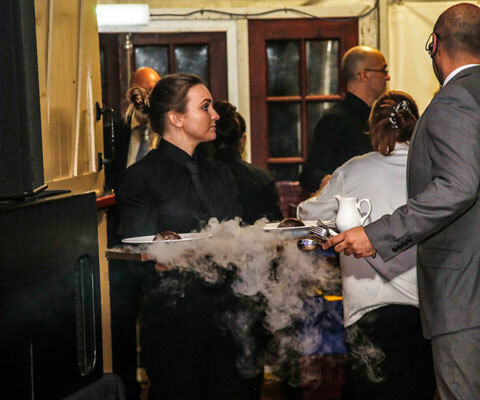 Guests commented on the sleekness of service, the “mouth-watering” sirloin of beef and the impressive theatre that went along with the menu. “Last night I experienced something I have never seen before in 25 years. Without doubt your entire team were in one word “exceptional”. The waiting staff and front of house team were all professional and it was clear to see that you used staff at the top of their field. As for you Mark your support pre event and presence throughout the set up and the event was incredible and as always you were calm, professional and never at any point doubted your teams ability to provide excellence.